We Walked along the shore of Lake Alahinskoye during daytime rest. 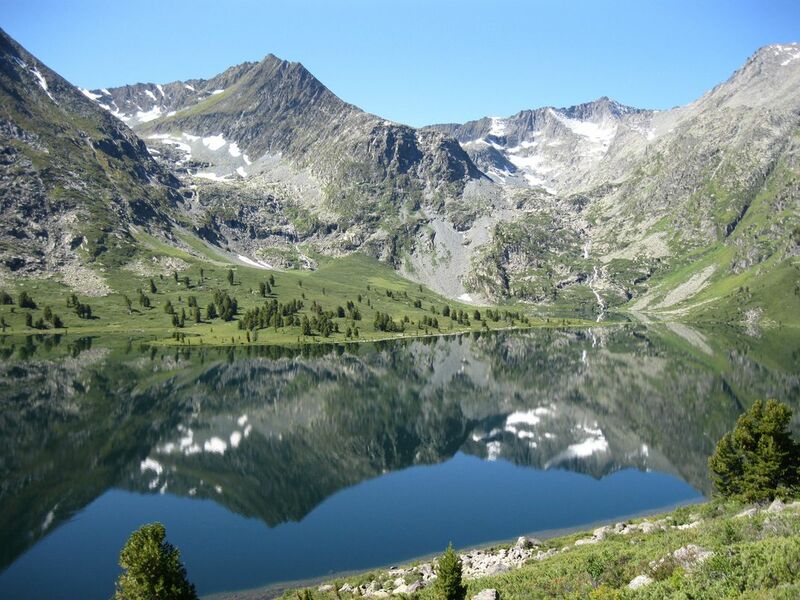 Journey through the Altai Mountains. Date Uploaded: Sept. 30, 2018, 5:35 a.m.